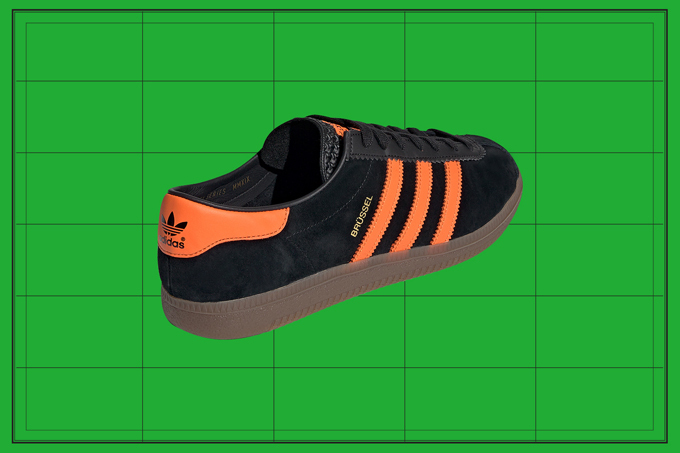 Three Stripes reissues another classic with the ADIDAS ORIGINALS BRUSSELS. 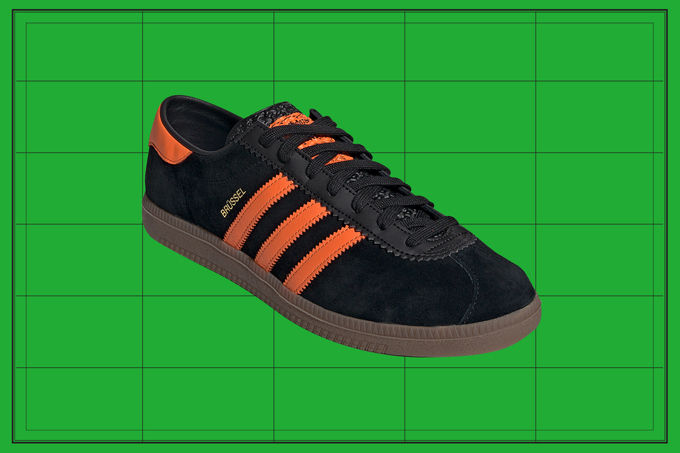 Initially making its debut in the early 70s, the Brussels offered consumers a colour combination that was unfamiliar amongst the adidas arsenal. 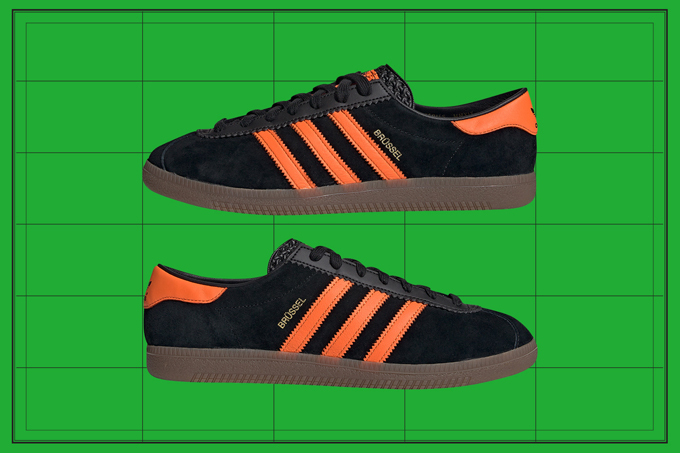 Perfectly matching black suede and orange leather, the colourway was a quick hit and made its way onto other terrace silhouettes like the HAMBURG and HANDBALL SPEZIAL. As the shoe makes its way back into rotation in all of its former glory, a sock liner that reads “City Series MMXIX” hints at things to come from Three Stripes. The ADIDAS ORIGINALS BRUSSELS is drops on SATURDAY 2 FEBRUARY. 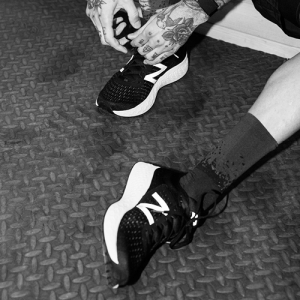 Hit the banner below to shop the release via SNEAKERSNSTUFF.